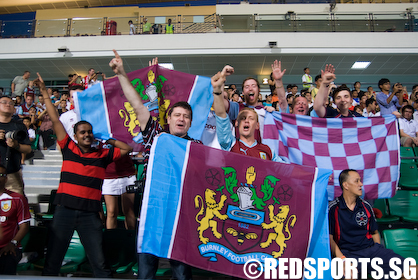 Jalan Besar Stadium, Saturday, July 24, 2010 — Star winger Chris Eagles fired Burnley FC to a 1-0 victory over the Singapore Selection to clinch the FIS Asian Challenge Cup. A game that was filled with much attacking action needed a moment of individual brilliance from the former Manchester United winger to seal the deal for Burnley. 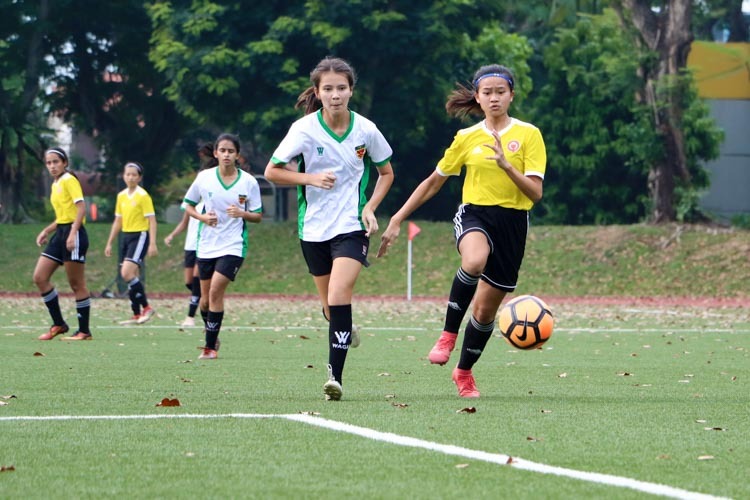 The game got off to a flying start with the Singapore Selection side having a goal turned down in the 5th minute. Shahril Ishak played a through pass to the speedy Khairul Amri who latched on to the ball beating the offside trap and was left with just the keeper to beat. Delaying his shot, Khairul Amri had to evade Burnley keeper Brian Jensen and slid the ball to Fairoz Hasan who had sprinted down the left in support. Fairoz placed the ball into the net, but was denied the goal as the linesman flagged for offside. Burnley had few chances at goal themselves, firing the ball over on two occasions. Burnley were quicker on the ball and played better passes. Singapore were allowed little time on the ball as the Burnley players closed them down as soon as they received the ball. 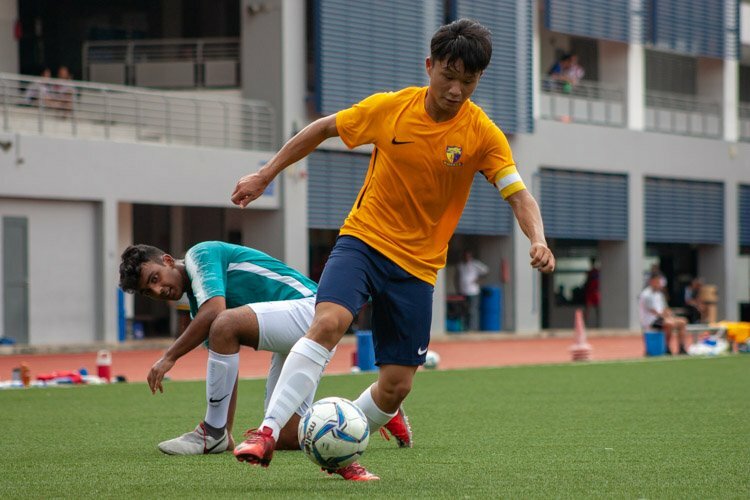 Shi Jiayi, who was playing in a right-back role, delivered a glorious long ranged cross into the box from the half-way line in the 15th minute. The cross just missed Khairul Amri, and the ball finally fell out to Shahdan Sulaiman after a poor clearance by Burnley. Shahdan’s shot from over 25 yards out sailed just over the crossbar. It was Burnley’s turn to attack just a minute later as Steven Thompson lobbed the ball to Ross Wallace who found himself with acres of space as the Singapore defence went to sleep. 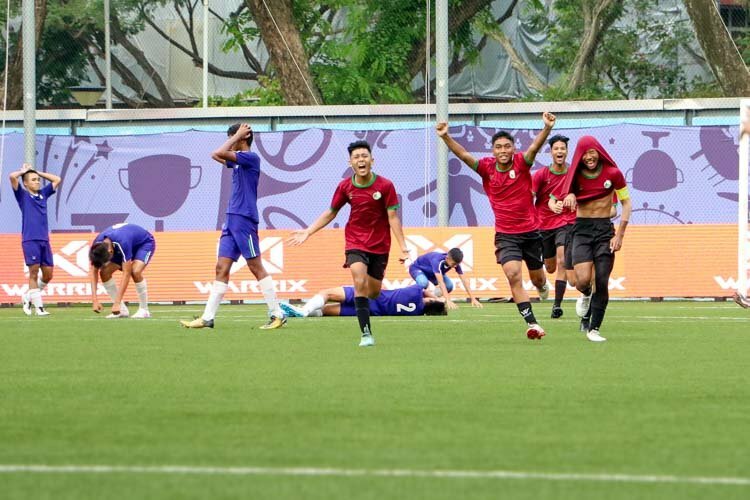 Singapore keeper Izwan Mahbud ran off his goal line and made a splendid save from point blank range as Wallace let fly after taking time to control the bouncing ball. 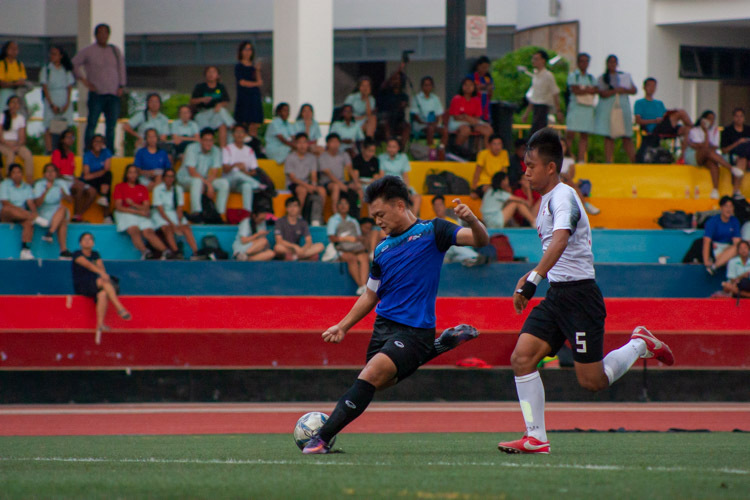 The Singapore side were awarded a free kick just before the half-time mark. 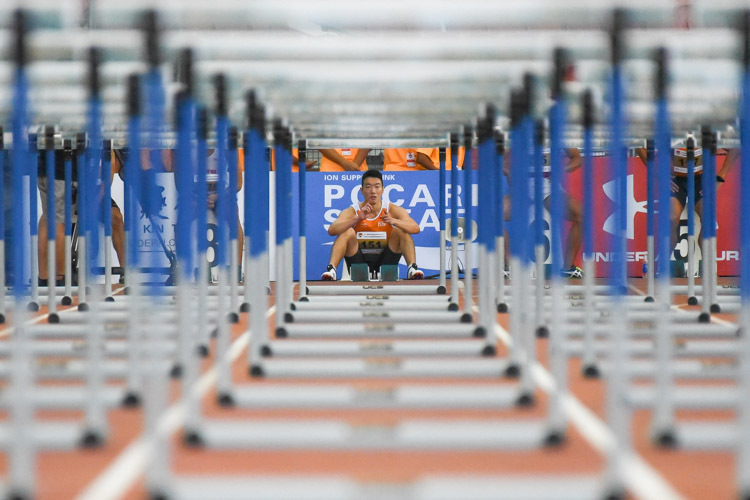 Attempting a training ground routine, Shahril Ishak adjusted the ball and stepped back, while Shi Jiaiyi ran up from behind him and took the shot. His shot came off the wall and Shahril Ishak’s attempt on goal from the rebound whistled past the right post. There was much pace and excitement about the game as the second half kicked off. Burnley looked the more threatening of the two teams, with Chris Eagles at the heart of their attacks. Burnley and Eagles were finally rewarded with a goal in the 49th minute. Dean Marney won a free kick for a late challenge on him and Eagles stepped up. 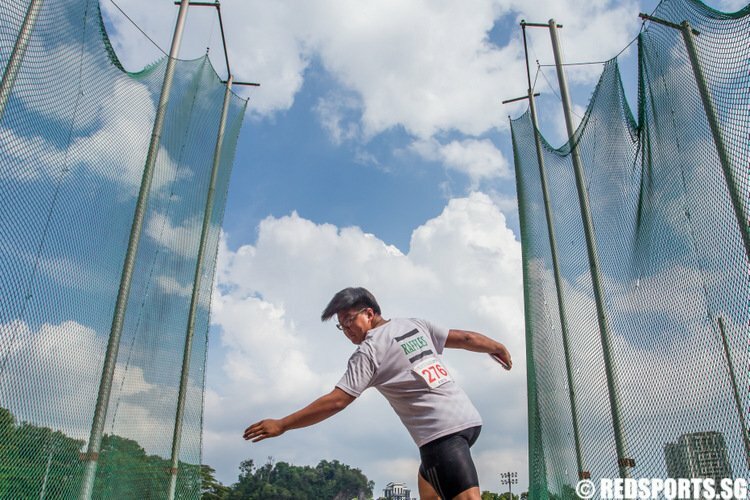 The ball curled past Singapore’s five-man wall and nestled in the bottom right corner of goal. Eagles did well to control a cross from Michael Duff in the Singapore box in the 53rd minute as Burnley went in search of a second goal. Finding himself on the byline with his back to goal, Eagles turned his marker by flicking the ball over the defender’s leg. He then attempted an audacious lob over the keeper from a tight angle that saw the ball end up on the roof of the goal. 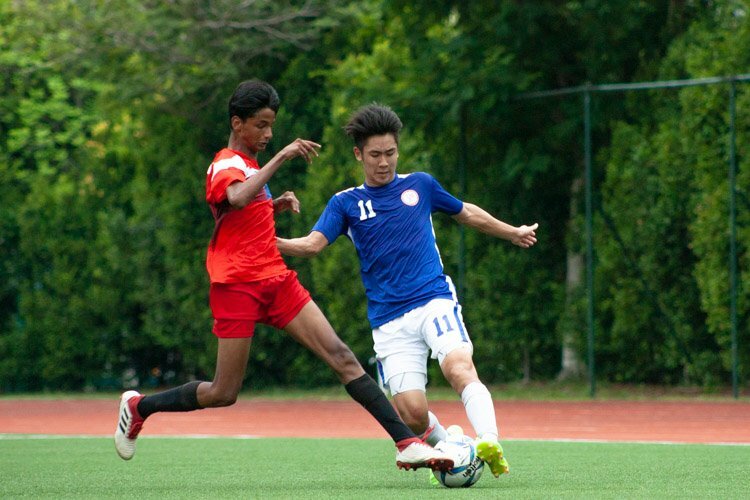 Singapore Selection did pose some goalscoring threats of their own. 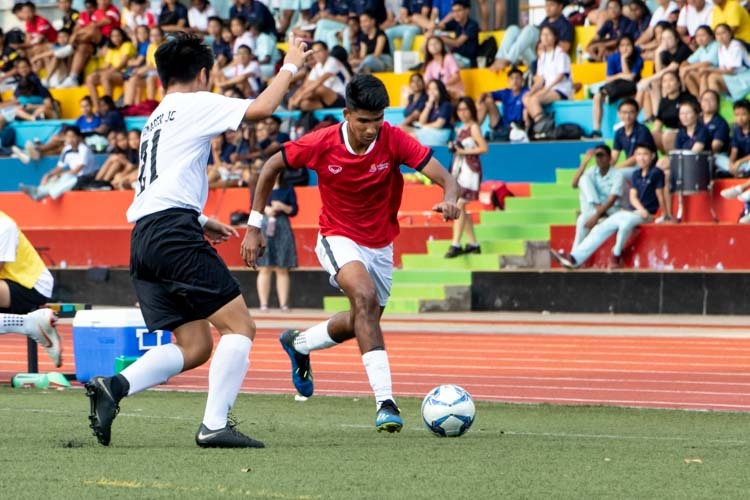 Singapore captain Hariss Harun executed a magnificent long range pass to substitute Fazrul Nawaz on the left in the 59th minute. Fazrul controlled the ball and was en route to goal. With just the keeper to beat, Fazrul delayed his shot allowing Jensen to cover the angles and make a save. Just a minute later, substitute Agu Casmir displayed some individual skill to get past Duff on the left before running into the box and taking a well struck shot at goal from a tight angle. 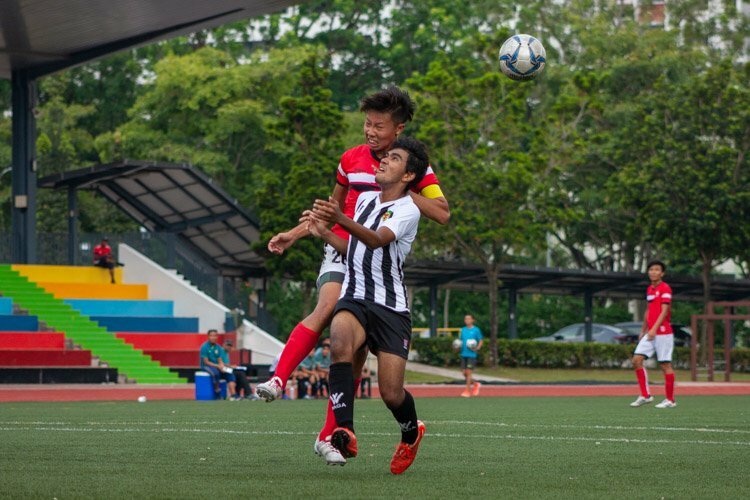 Jensen did well to stop the shot as the ball bounced off his chest and he needed to react quickly to collect the ball with the Singapore strikers looming. Burnley came close to scoring a second goal in the 75th minute. Good passing movement between Eagles and Duff on the right flank saw Duff’s return overhead pass to Eagles attacked by Afiq Yunos. Unaware of Wade Elliott running up behind him, Afiq headed the ball toward his keeper. Elliott cut out the pass and struck the ball on the volley with the angles against him. His shot flew wide to the relief of Afiq. 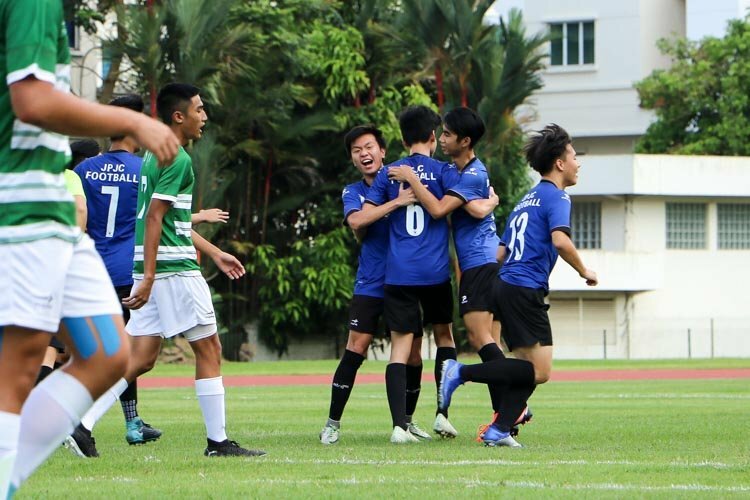 Singapore continued their hunt for an equaliser with Agu coming close in the 80th minute. A well placed through pass from Sulaiman found Agu who hesitated to take a first-time shot. Agu drifted to the edge of the Burnley box, finding space to shoot before releasing a shot while off-balance sending the ball over the crossbar. Fazrul Nawaz was gifted a chance at redemption in injury time when Masrezwan Masturi played a through pass to him after robbing the ball off Burnley. 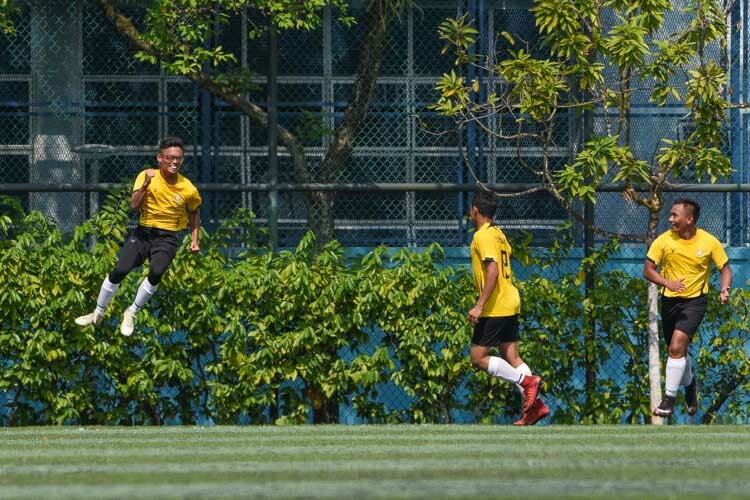 With enough time to pick his spot, Fazrul’s shot was well saved by Jensen’s outstretched leg and went out for a corner. Singapore Selection took a short corner as Agu brought the ball into the box and laid it off to Hariss who was waiting at the edge of the area. Hariss’ shot right at the death was comfortably saved by the keeper as the referee blew the whistle to confirm Burnley’s victory.